Once she was a traveling player . 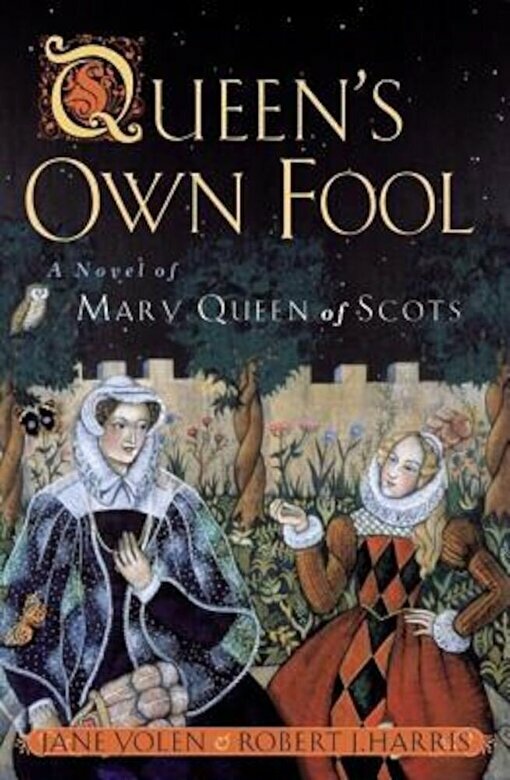 . . Now called La Jardiniere, a resourceful and clever jester to the queen's court, Nicola was a most unlikely person to end up "fool" and friend to Mary, Queen of Scots. But Nicola isn't an ordinary comedian tumbling and clowning before the court; her quick wit and sharp tongue are rare amongst the fawning nobles. As fate takes Mary from France to Scotland, and into confrontations with rebellious lords and devious advisors, Nicola remains deep in the queen's inner circle. But when the Scots start to turn on Queen Mary, Nicola struggles to find something--anything--that she, just a fool, can do to save her friend.